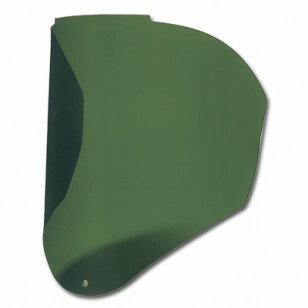 Replacement standard visor for the Uvex Bionic Faceshield System. CAN ONLY BE USED ON THE UVEX BIONIC FACE SHIELD ASSEMBLY. IR Shade 3.0 for welding applications.